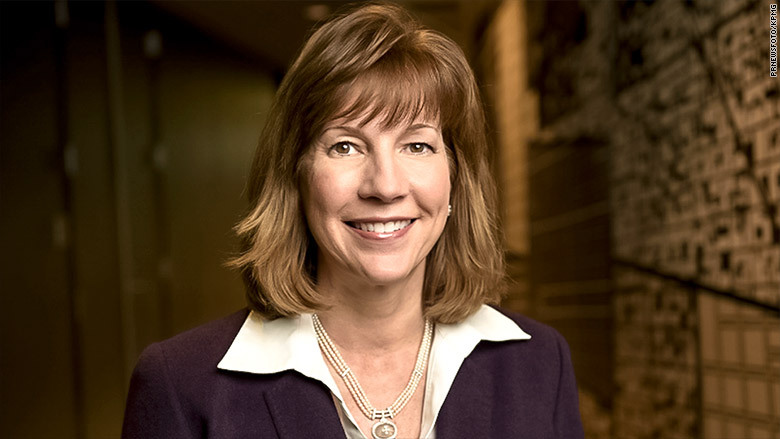 Lynne Doughtie is KPMG's new CEO. Lynne Doughtie is Corporate America's newest female CEO. 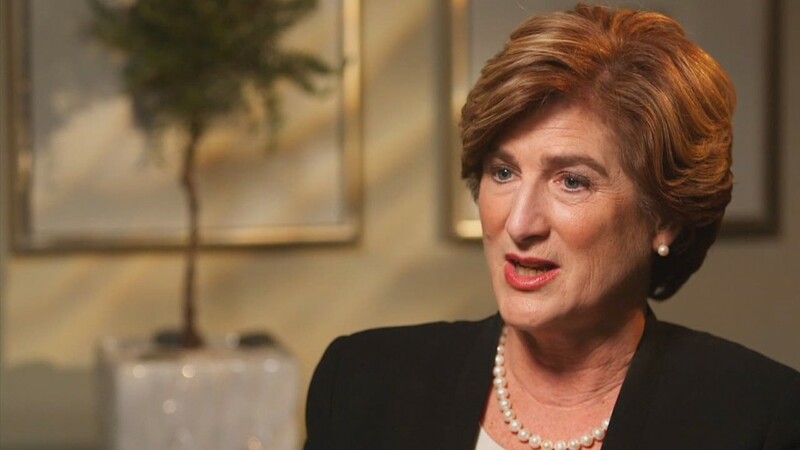 Top global accounting and consulting firm KPMG said Tuesday that Doughtie will become the company's next chairman and chief executive effective July 1, making her one of the few women to reach the top of Corporate America. The news means two of the Big Four accounting firms will be run by women. Deloitte named Cathy Engelbert as its CEO in February. Ernst & Young and PWC are both run by men. In recent years, there have been a number of high-profile female CEOs named, including Lockheed Martin (LMT) CEO Marillyn Hewson and General Motors (GM) CEO Mary Barra, the first woman to ever lead a major auto maker. Still, very few female executives have broken through the glass ceiling at America's largest companies. There are only 24 female CEOs at companies in the S&P 500, according to a CNNMoney analysis. "I'm excited to team with our incredibly talented people, as we work closely with companies and other organizations to help them address their most complex challenges and opportunities," Doughtie said in a statement. A 30-year KPMG employee, Doughtie, 52, will replace John Veihmeyer, who had been CEO since 2010. In a statement, Veihmeyer praised Doughtie for making KPMG's advisory division its fastest growing business. "Lynne will be an extraordinary and inspiring leader for KPMG and our people," said Veihmeyer.